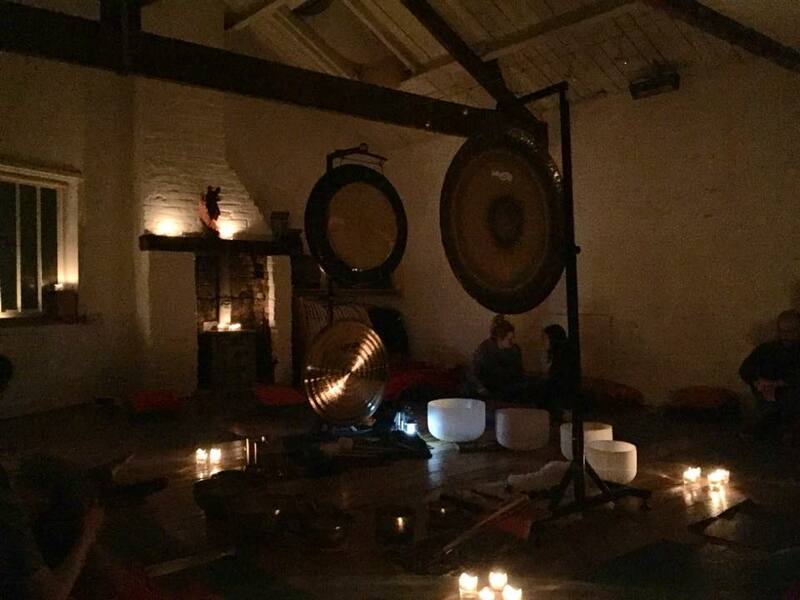 Weekly Sunday evening restorative candle-lit gong baths at the beautiful Synchronicity Studio in Clapham North. Led by experienced gong player Cathy Eastburn. Large gongs, himalayan singing bowls, crystal singing bowls and Javanese bronze percussion. Mats, blankets, cushions provided. Please let me know in advance if youd like to book a space.